Yes, I would like to be added to Blessings' email updates newsletter! As always, we will not spam or sell your information. 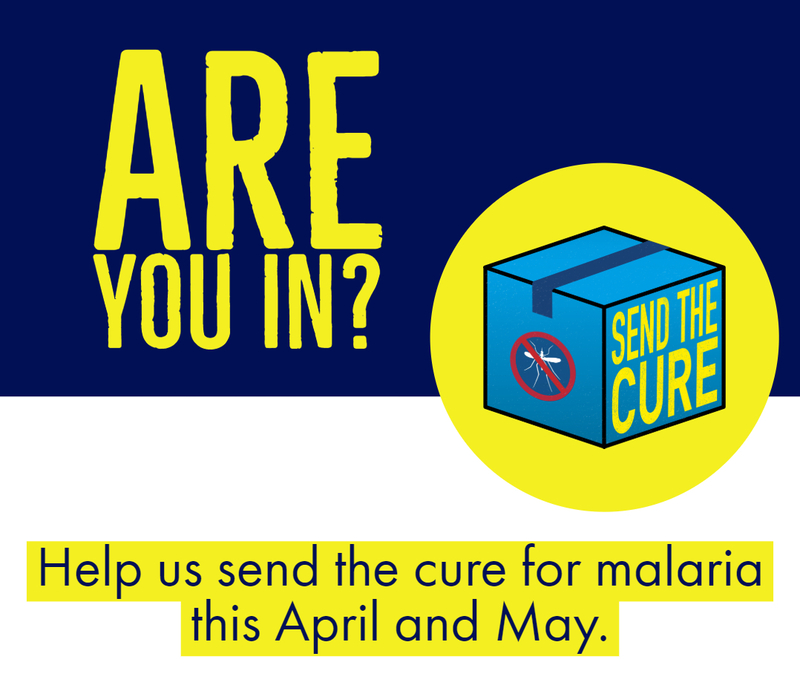 100% of your gift will go towards providing FREE antimalarial medication to those in need. A gift of $50 will provide antimalarial medicine to treat 123 patients. Thank you for sending the cure!